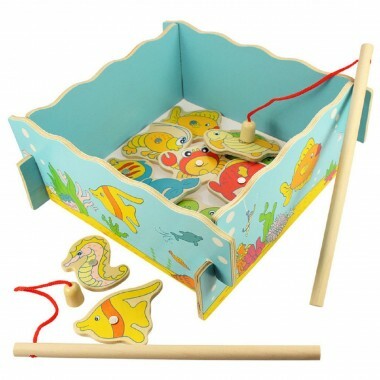 This BigJigs Fishing Game is easily recognisable to us grownups as one of the many wooden toys we enjoyed as children. 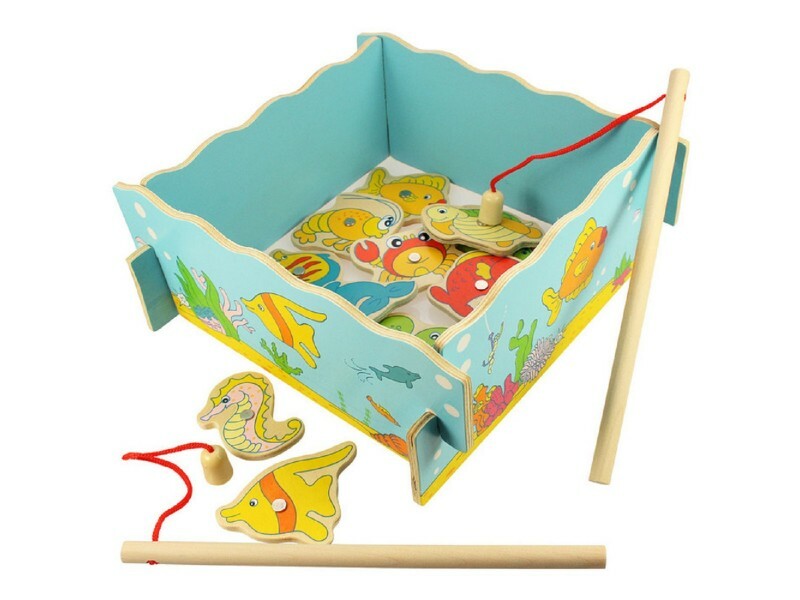 Illustrated with beautiful undersea pictures, this cute wooden tank contains a shoal of colourful fish and some other familiar sea creatures. Kids will love using the wooden fishing rods to try and catch a fish or two. Don’t worry though, it’s all done with magnets and there are no hooks to worry about! This classic children’s toy is a fun way for little ones to improve their hand/eye coordination and manual dexterity while enjoying imaginative play. Dimensions: W22cm x D22cm x H19cm approx. Study game, my 3yr old grandson loves catching the fish. 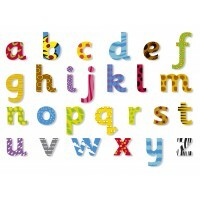 Lovely, brightly coloured, durable game. Just what I hoped for! Service was excellent too. Many thanks. I bought this for my two year olds birthday, he loves it. We have had lots of fun with it and the magnet fishing rods are great for picking up/ playing with other metallic items. Would recommended. 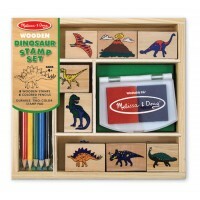 Lovely colourful wooden game - simple but great fun! 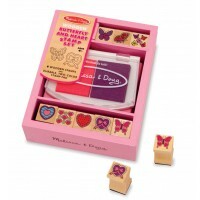 Great hand/eye co-ordination game, magnetic parts can be used to play in other games as well. Simply made but of decent quality. My little one loves to try this. My 2 year old loves playing with this fishing game. Well made, realistic colours and sea creatures. Can be played at escalating levels of difficulty. Excellent value for money considering quality & when compared to horrible, plastic & paper ‘last five minutes’ equivalent seen in shops. Everyone loved it. Not just the child.